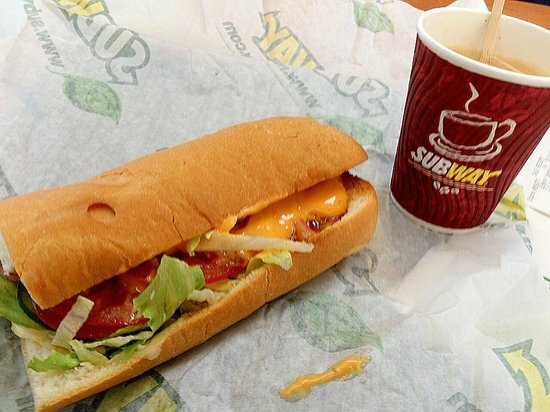 Staff at a Subway branch inside a Oslo branch refused to sell a customer a sandwich because he said he was buying it for a homeless man. In the video – that has left many viewers seething – cameraman Adrian Pinsent is told by a barista that he would be “prosecuted” if he sold him a sandwich because it is against “policy”. The man had stopped off at the coffee shop in Oslo station at about midnight on Monday to buy a sandwich and a drink for a man who was rough sleeping outside. The Subway workers knew he was buying for the man because he had taken him into the shop to pick out the food. In the footage, filmed by Mr Pinsent, the worker can be heard saying: “I'm really sorry sir. I'm really, really sorry.